Walshe’s Property and Letting Agency are excited to bring to the market this ideal first time buyer or suitable investment property, located in the Northern Lincolnshire town of Barton-upon-Humber. This property offers two spacious ground floor reception rooms, the modern kitchen/diner and a downstairs W/C. 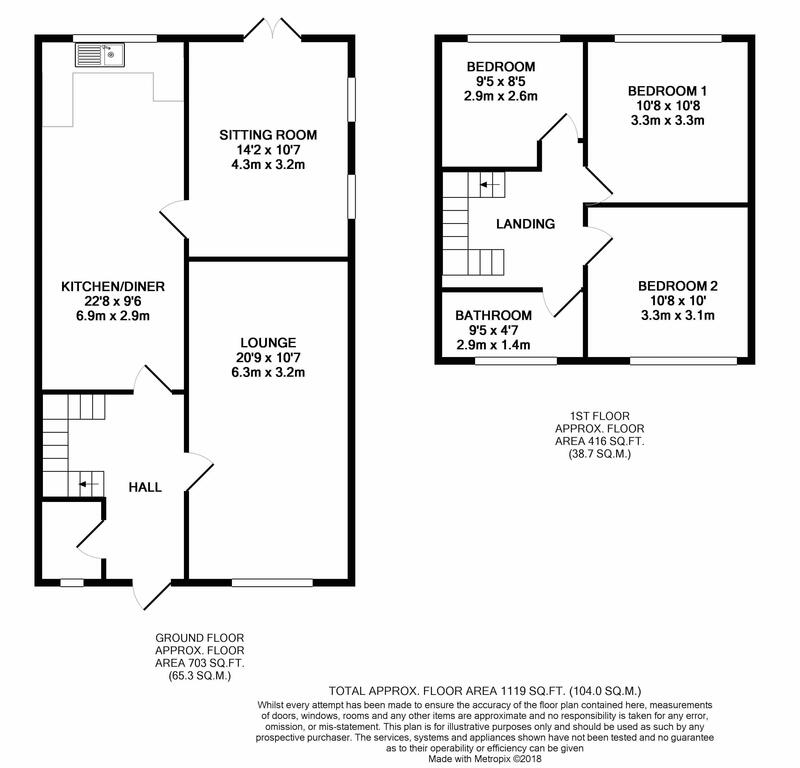 On the first floor the property boasts three double bedrooms and the white three-piece bathroom suite. Externally the property offers both front and rear gardens, both of which are a mix of a slabbed and lawned area.